Earlier today, another call for the resignation of Attorney General Jeff Sessions emerged, reports The Hill. Over the past few months, bipartisan criticism of the Attorney General has mounted, although for very different reasons. Many left-leaning Americans have expressed displeasure with Sessions’ policies and commentary. Conversely, right-leaning Americans believe the Attorney General is failing to properly do his job and halt government corruption and potential hidden enemies of President Trump. The foregoing tweeted ensued after an article alleging that Sessions failed to answer critical questions during a meeting. The displeasure with Sessions’ service as Attorney General has not come without various theories regarding his apparent inaction. Some Americans have speculated that Sessions may, in fact, be working behind the scenes without the knowledge of the general public. Others have opined that some hidden, unknown entity could be blackmailing the Attorney General. Nevertheless, Jeff Sessions certainly has a considerable of Americans shaking their heads and wondering what he is doing. 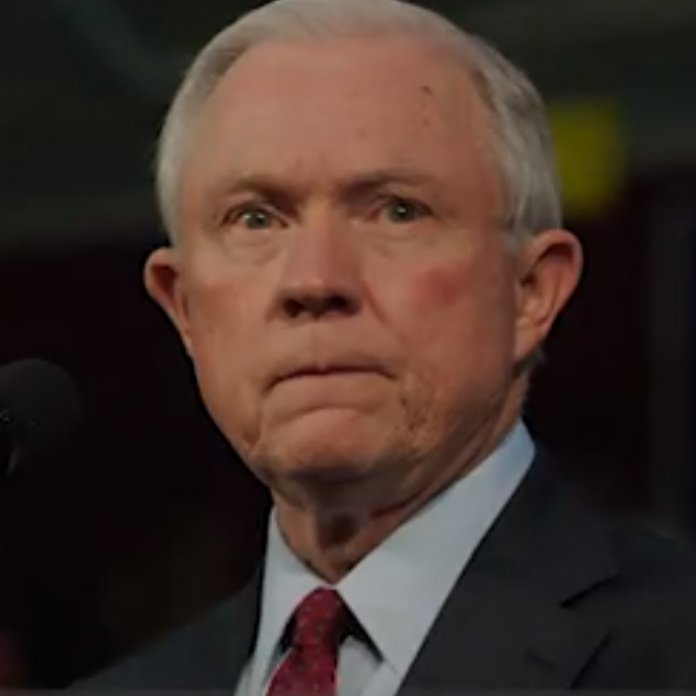 What Do Americans Think About Calls for the Attorney General’s Resignation?